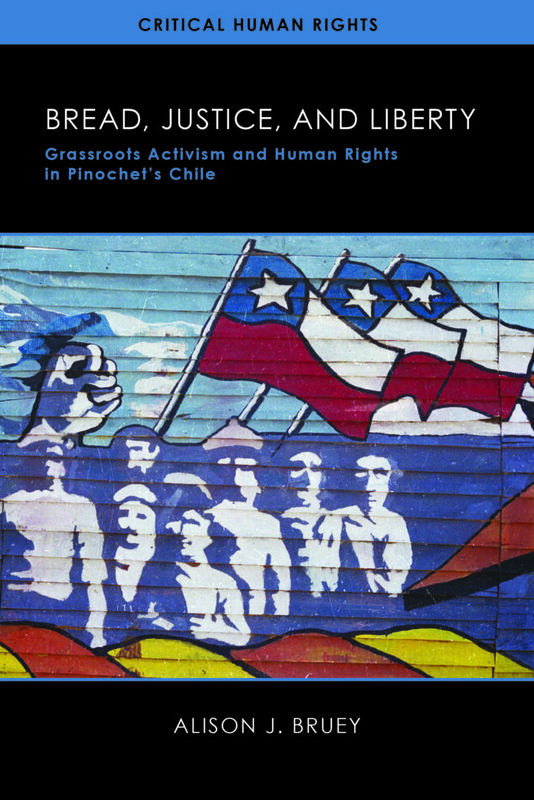 Dr. Alison Bruey, an associate professor in the Department of History at the University of North Florida, joined Steven to discuss her book Bread, Justice, and Liberty: Grassroots Activism and Human Rights in Pinochet’s Chile, published by the University of Wisconsin Press in 2018, which won the 2019 Alfred B. Thomas Book Award. 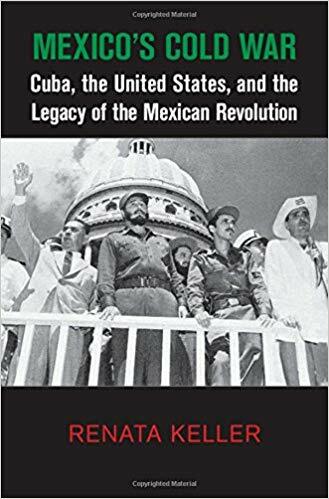 The Thomas Book Award is given annually for the best book on a Latin American subject published by a SECOLAS member. Congratulations to member Michael Alarid of UNLV on the publication of his article “Beyond Banditry: The Significance of Everyday Larceny in New Mexican Social History, 1837–1865” in the Western Historical Quarterly. Steven Hyland has won the 2019 RMCLAS Article Award from our friends at the Rocky Mountain Council of Latin American Studies for his article entitled “The Syrian Ottoman Home Front in Buenos Aires and Rosario during the First World War,” published in the Journal of Migration History. The RMCLAS Article Award is for the most outstanding article in a journal or chapter in an edited book published in the preceding year. Congratulations from everyone at SECOLAS. The Moseley Award is presented annually to the graduate student and SECOLAS member who has presented the best graduate student paper at the previous year’s meeting. Congratulations to Jian from everyone at SECOLAS.